So this post is kind of similar to the one I done about my desert island products however that was about a specific brand where as this post is my complete ride or die product. For example I couldn’t leave my house without at least three different types on concealer beaten into my skin lol. So today I am bringing you my ultimate 5 face product menu! 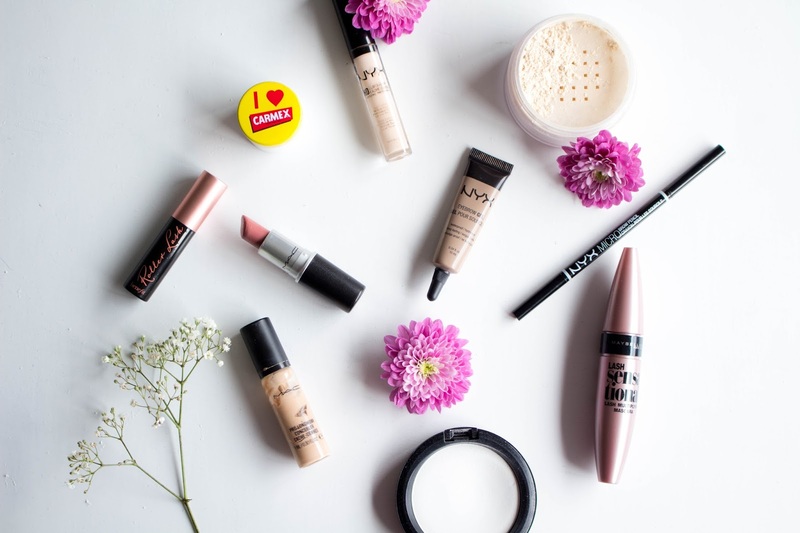 Starting with number one it has to be concealer! I can happily wear no full base makeup like foundation as long as I have a good concealer to even out my skin tone. 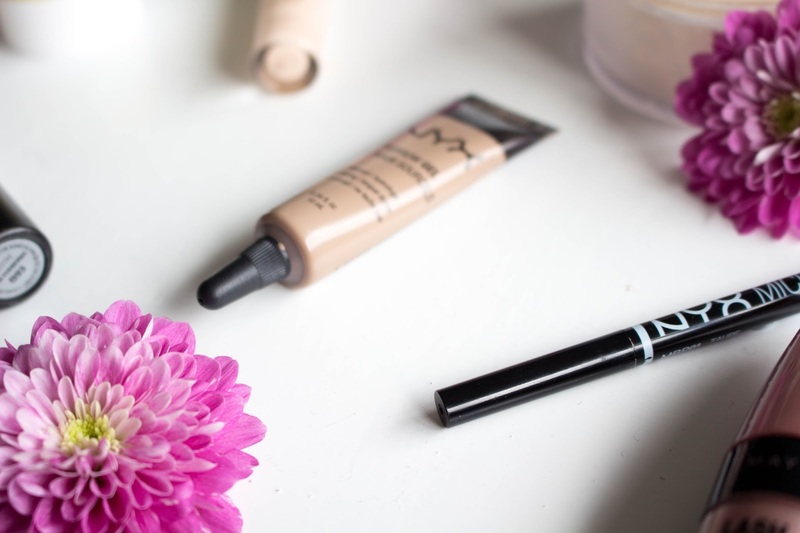 Pictured is two of my favourites the MAC Pro Longwear Concealer and the NYX HD Concealer. Both are incredible for covering up blemishes, highlighting and evening out skin tone. Number two is a good setting powder for all of my concealer, I have oily skin so without a powder I am completely doomed to shine for the whole day. Laura Mercier Setting Powder is my favourite and I’ve never found anything that comes close! I then have my MAC Prep + Prime Powder which I usually take away when travelling because Laura does not travel well at all… Number three is of course something for my brows. I am super fair and my brows are basically non existent and I always feel like some sort of bald alien without them filled in. 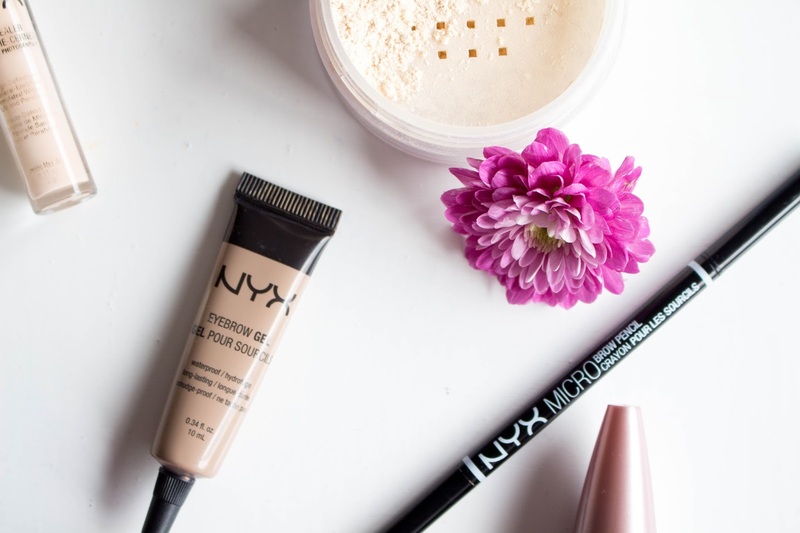 I’ve recently been testing out these two products from NYX, Eyebrow Gel and Micro Eyebrow Pencil . So far so good but I wouldn’t say the pencil is anything compared to my Nars Kalamata. 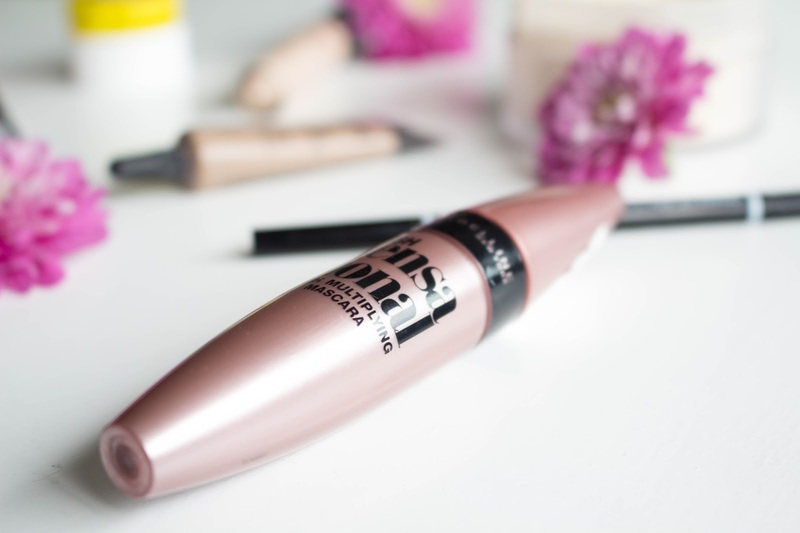 I’ve then got number four as something for my lashes, mascara is a wonder which completely adds something incredible to your face, long flutter lashes and bright sharp eyes. Maybelline Lash Sensational is something I’ve always raved on about so if you still haven’t tried it you really need to. I have then pictured the Benefit Roller Lash which is just a more expensive version of Maybelline LS. Last of all number 5 it has gotta be a lip product, there is nothing like a good’ol moisturising lip balm so I have Carmex which travels with me everywhere I used it on my dry skin on my hand when the weather cold and on my cracked lips. I have pictured a MAC Lipstick (Patisserie) which is a your lips but better colour so I’d say this is my only lipstick of choice.